RS Motorsport :: Classic Speed Restored • View topic - What are you building? What are people up too?? Re: What are you building? Gee how do you go balancing that on the spit with the diff still in!!!! 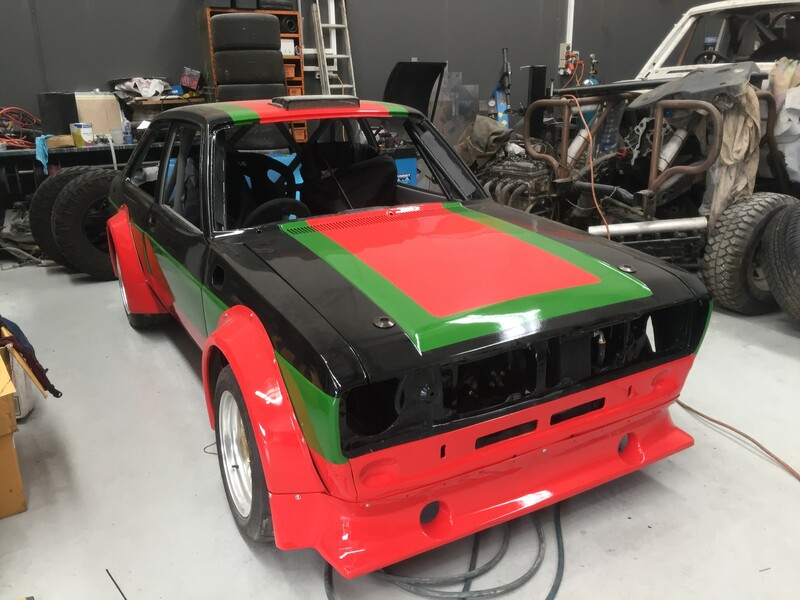 My Zakspeed replica is nearly finished after 2.5 years! stuart wrote: Sweet...what are the specs? stuart wrote: What are people up too?? Did you buy that bonnet from Avon a few years ago Stuart?